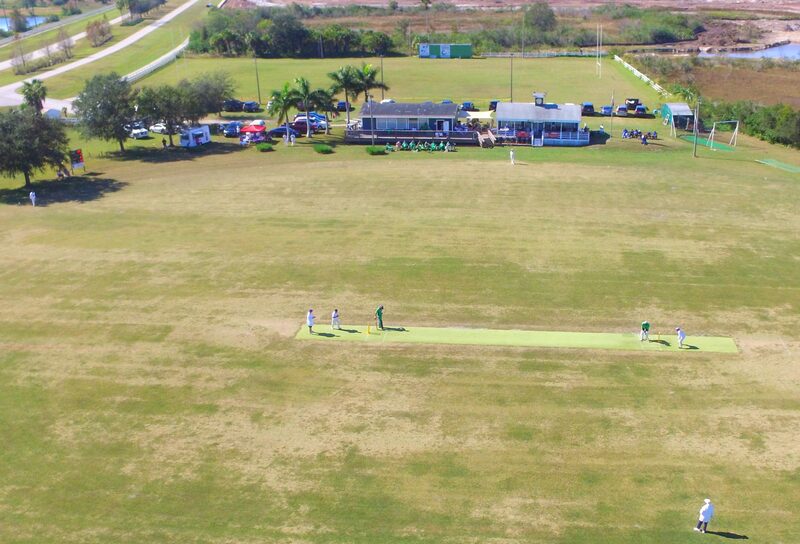 Finally, the first day of this year’s Sarasota Six-a-Side Cricket Festival has arrived. Six teams will be competing in a round-robin format Friday and Saturday. Sunday’s schedule includes the three finals, the British Car Club parade, a Curry lunch, auction and raffle awards.